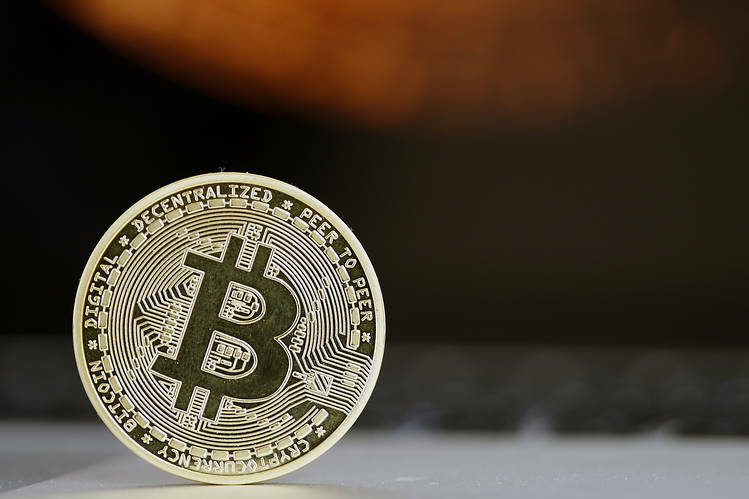 An influential trade organisation for the derivatives industry has warned investment banks they could be unwittingly exposed to risks surrounding new bitcoin futures — just days before they come to market. The Futures Industry Association, which represents the futures, options and centrally cleared derivatives markets, has stepped into the debate ahead of the launch of trading in bitcoin futures on two of the world’s largest exchanges: Cboe Global Markets and CME Group. Bitcoin has continued to surge in price this week, reaching $15,375 at the time of publication, in spite of fears that the digital currency is in bubble territory. According to CoinDesk, the digital currency has surged from less than $1,000 at the start of 2017. In a public letter to J. Christopher Giancarlo, the chairman of the US Commodity Futures Trading Commission, a top US derivatives regulator, FIA chief executive Walt Lukken wrote of his concerns about the new wave of bitcoin products being rolled out by exchanges. Lukken outlined the risk to clearing members, which include the world’s largest banks. He said they are exposed to the risk of a sharp drop in the value of bitcoin through their contributions to default funds at clearing houses, which sit between traders to guarantee transactions in the event that one side cannot meet its obligations. Contributing to the fund is designed to mutualise risk across several banks to provide a safety net in case of default. The FIA CEO said there should have been a public discussion on whether to create a separate guarantee fund for the products, or whether exchanges should have put up more capital to absorb losses before the funds provided by clearing members could be touched. He also criticised the process by which bitcoin futures and other products have come to market. He said the process of self-certification allowed “little or no time for public review”.